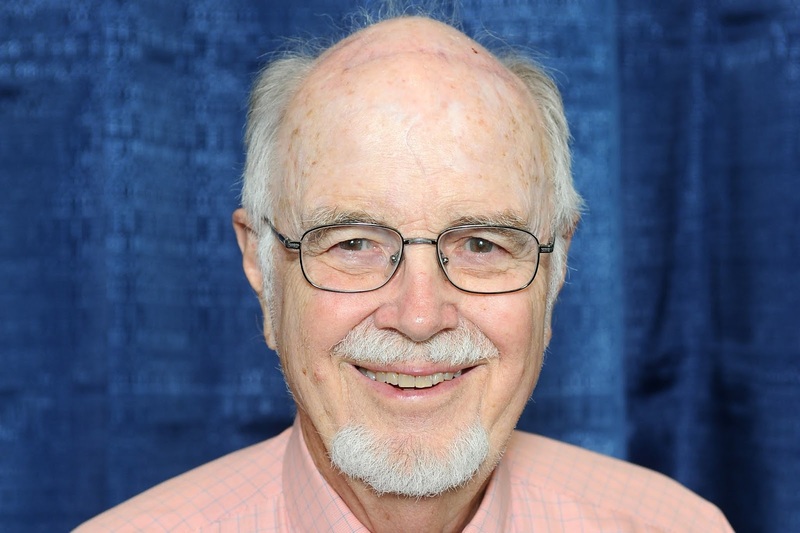 The University of Illinois Foundation today announces Larry Shiner of Springfield, an emeritus professor at the University of Illinois Springfield, as the recipient of the 2019 William E. Winter Award for Outstanding Advocate Leadership. The award will be presented at the UIS Celebration of Philanthropy on Wednesday, April 17 at UIS. The U of I Foundation is the fundraising arm of the University of Illinois. Shiner began teaching at Sangamon State University in 1972 and has been an enthusiastic advocate for UIS ever since. He has especially appreciated the University's commitment to interdisciplinary teaching, educational innovation, public affairs and an emphasis on putting students first. “I loved the place from day one,” he said. Shiner retired from UIS in 2004. An outstanding scholar who specializes in aesthetics, Shiner’s best known work is “The Invention of Art: A Cultural History” (University of Chicago Press, 2003). More recently, his scholarship has focused on olfactory art. Shiner and his wife, Catherine Walters, generously support UIS financially, especially through the Suzanna Kay Shiner Scholarship Endowment Fund, created in 2002 in memory of their daughter, and Shiner energetically advocates for the art, music and theater programs at UIS. Shiner has also served on committees related to fundraising. These include the UIS Development Advisory Board, the Faculty and Staff Campaign Council, and more recently the Reaching Stellar Campaign Planning Committee. Named for the late CEO Emeritus of the 7-Up Company and a longtime member of the University of Illinois Foundation Board of Directors, the William E. Winter Award for Outstanding Advocate Leadership celebrates individuals who play active roles in securing private support for the University of Illinois. Past UIS recipients of the William E. Winter Award include David Farrell, Paul O’Shea, W. Robert Felker, Pamela McClelland, Cullom Davis, Bob Clary, Leonard Branson, Thom Serafin, Tom Marantz, Julie Kellner, Guerry Suggs (deceased) and Michelle Suggs (deceased); Howard Humphrey (deceased), James Lundquist (deceased) and Clifford Greenwalt.